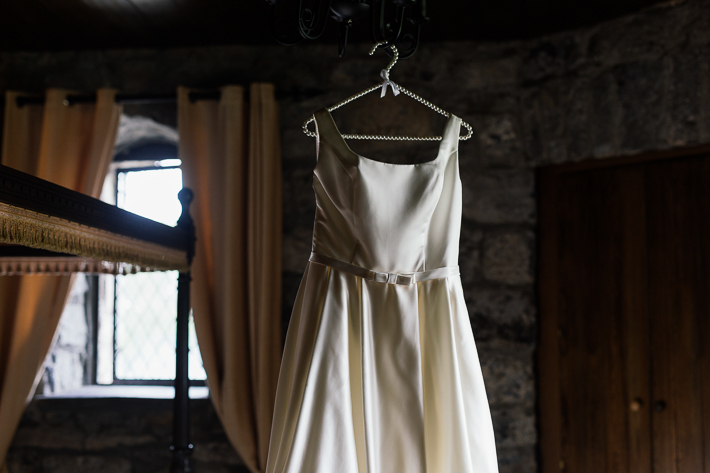 Emma & Craig got married in one of my favourite venues – Cloghan Castle. 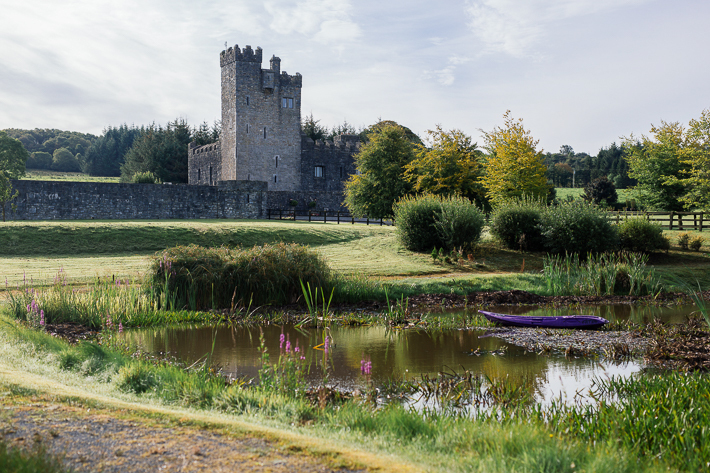 It’s such a gem that’s only 40 minutes away from Galway city! The guys had a relaxed humanist ceremony on the 2nd of September. The rain decided to make an appearance just as we were starting the portrait session but that didn’t stop us from having fun. We sneaked a few quick pics outside and retreated back into the insanely beautiful castle interior. 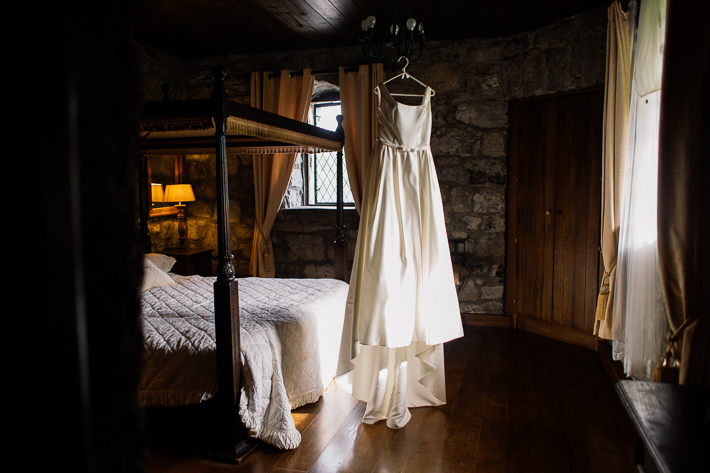 It was in the bridal suite where got one of my favourite shots to date – the couple jumping into their four poster bed! Emma & Craig were one of those couples that told me ‘they’re not so great at having their picture taken’ and they came out looking like this pair of stunners that you see below, with the most patient, willing attitude to boot! Emma & Craig, I’ll always be grateful for the universe aligning me with people like yourselves and I wish you all the happiness in the world in your life together!